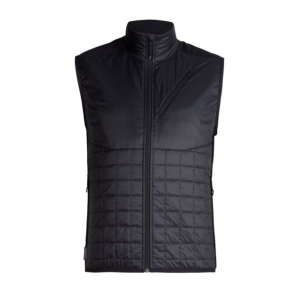 Visit Ibex's Arlberg Vest page. 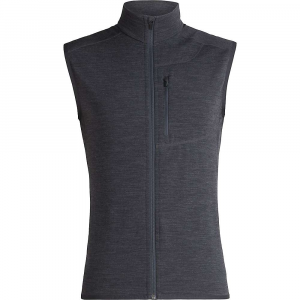 For style on and off the trail the Ibex Men's Arlberg Vest is classically designed comfort. 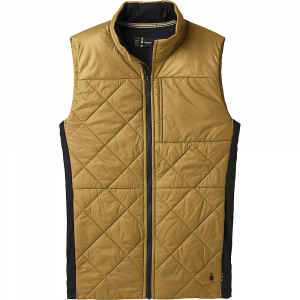 Naturally water and stain resistant, this stylish vest will keep you warm and comfortable. 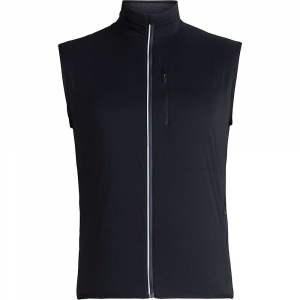 Made of beautiful, breathable Austrian wool, the Ibex Arlberg Vest for men will pretty much last forever. 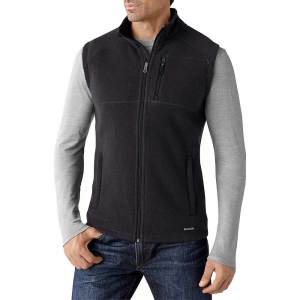 The Ibex Arlberg Vest is not available from the stores we monitor. 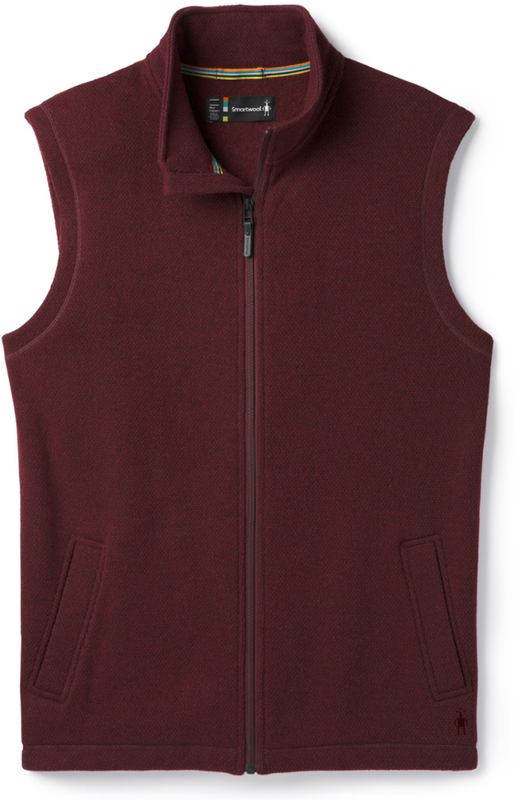 It was last seen January 5, 2018	at Moosejaw.